SS501 debuted in 2005 under DSP Entertainment (now DSP Media) with the members Kim Hyun Joong, Heo Young Saeng, Kim Kyu Jong, Park Jung Min, and Kim Hyung Jun. 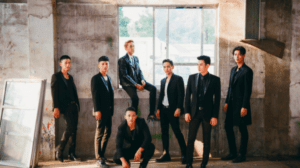 The full group went on hiatus after leaving DSP Media in 2010, but their subunit Double S 301 continues to release music. -He is now under KeyEast. 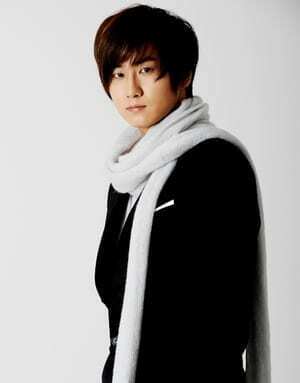 -In 2008 he was part of We Got Married, where he was paired with rapper and Chakra member Hwangbo. -He can play guitar, bass, piano, and drums. 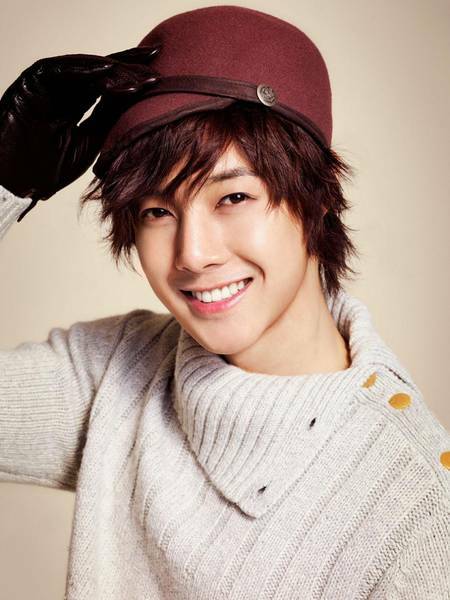 -He debuted as an actor in 2008 in Boys Over Flowers. The show was immensely popular and he received two acting awards for his role. -After Boys Over Flowers he became a spokesman for the cosmetic companies Tony Moly and The Face Shop. -He debuted solo in Korea in 2011 and in Japan in 2012. -An ex-girlfriend of his filed lawsuits and a paternity claim against him in 2014 and 2015. He has also been charged with drunk driving and had his license revoked in early 2017. -In May 2015 he enlisted in the military as a border patrol guard. He was discharged in February 2017. -He was born in Gwangju, South Korea. -He can play the piano. -Education: Hyundae High School, Dong Seoul University. -He trained at SM for two and a half years, then spent three months with DSP before debuting. -He was the first member of the group to compose music. -On October 29, 2013, he enlisted in the military. He was released in July 2015. -He is now under CI Entertainment. -His fanclub name is Y.E.S. 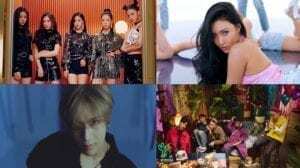 -He is close with Super Junior, TVXQ, and JYJ members because he trained with them at SM, as well as with Lee Hongki and Go Ara. -He is the leader of subunit Double S 301. -He studied at Baekje Arts College. -His fans are called thanKYUs. -He is from Jeonju, South Korea. -He has a younger sister named Eunah. -On July 23, 2012, he enlisted in the military, and was discharged in July 2014. -He made his musical theatre debut in Goong Musical in 2011, performing first in Tokyo and later in Seoul. -He is now under Victor Entertainment. -In 2010, he opened an online shopping mall called Royal Avenue, of which he is the CEO. -He made his musical theatre debut in 2009 in Grease. -He has a brother and a sister. -Before debuting, he was in a commercial for condoms. -He was scouted by both SM and DSP but chose DSP because he thought he would debut faster. -He speaks fluent Korean, Japanese, and Chinese. 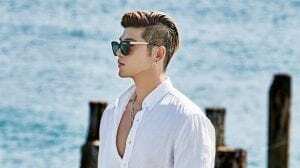 -He enlisted in the military in July 2015 and was released in July 2017. -He can play the piano and guitar. 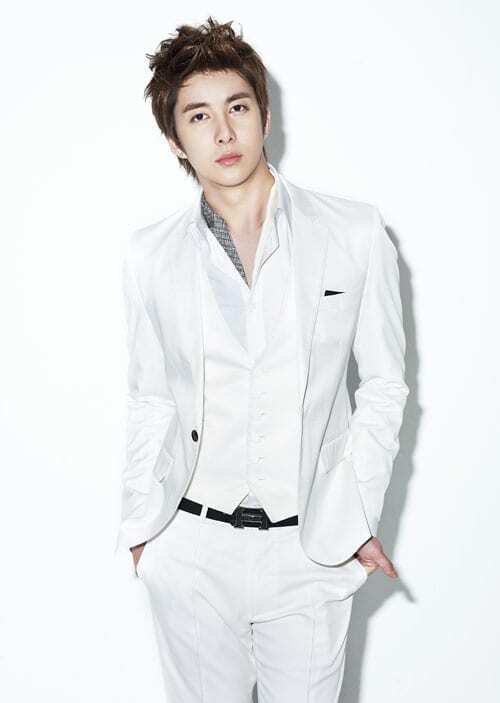 -He is a member of the subunit Double S 301. -His younger brother Kibum is a former member of U-Kiss. -He is now under S Plus Entertainment. 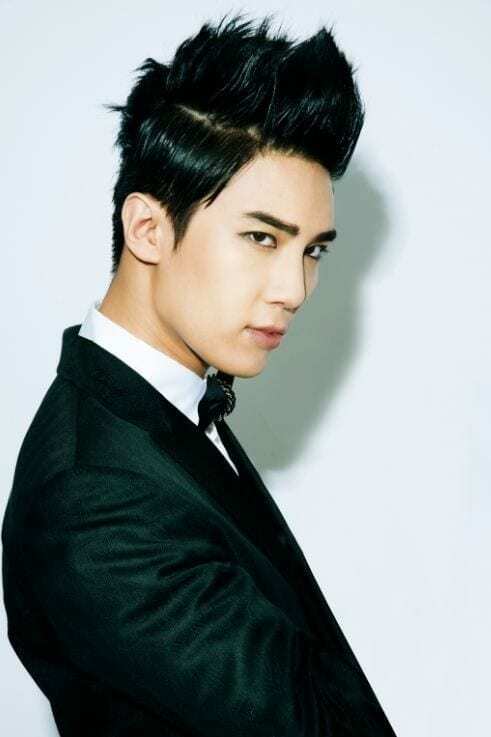 -He was the first K-pop idol to perform in Bolivia. -Education: Kyonggi University’s department of Information and Communication. -He made his theatre debut in October 2011. -He debuted as a soloist on March 8, 2011. -SS501 were so influential in Japan that Hyung Jun popularized the international use of the Korean word maknae (meaning “youngest member”). 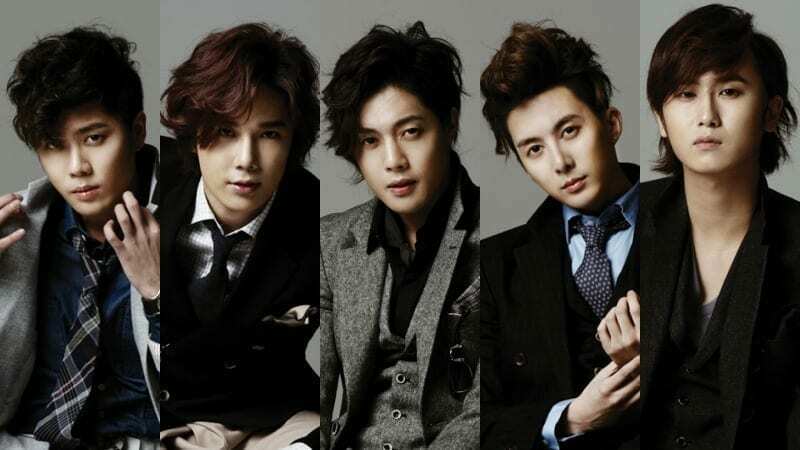 Who is your SS501 bias? our troublesome leader. love him anyway. I love them all anyway. I miss them..Happy anniversary triple s..